7. 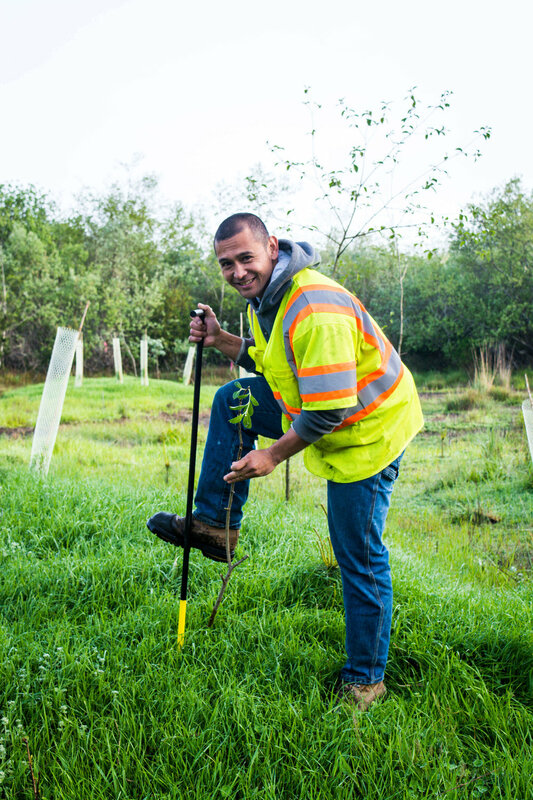 Survival rate for planted trees and shrubs will be at least 80% at the end of five-year monitoring period. The Port has successfully submitted a 5-year report to USACE and the Department of State Lands. The Port has met all the criteria of the mitigation site with the exception of willow trees and buffer plants. As a result, USACE has allowed a two-year extension for the Port to fulfill these requirements. The only caveat is that we cannot water the site, only monitor it. To ensure the success of this last criteria, Port staff along with our community partners have planted an additional 70 live buffer plants. Port staff will also monitor the willow trees next July and August to make sure they have taken root. Currently, both the buffer plants and willow trees are double the required population. If all goes well, the project should wrap up in two years! This project would not have been possible without the hard work and innovative ideas of Port staff throughout the past five years. 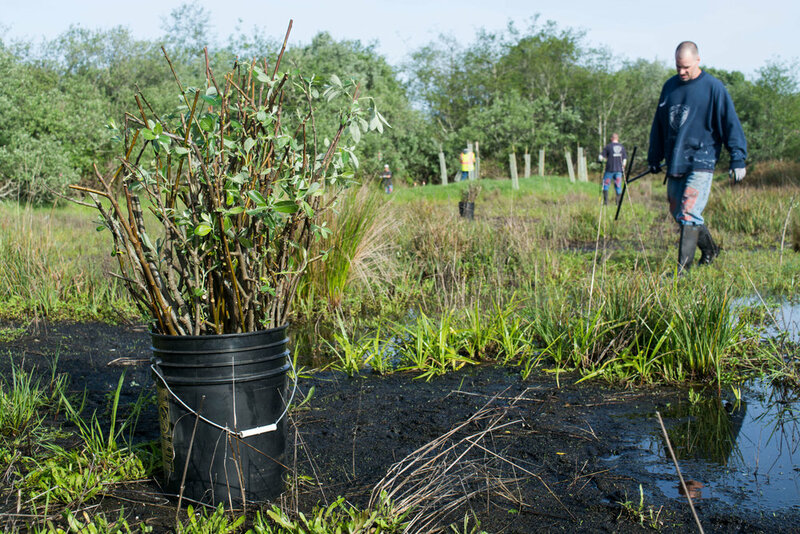 In addition, it has been a wonderful way to partner with our community as we worked with both the Shutter Creek Correctional crew and with the Coos Bay Watershed Association (http://bit.ly/2ozYHuL) to fulfill mitigation requirements. 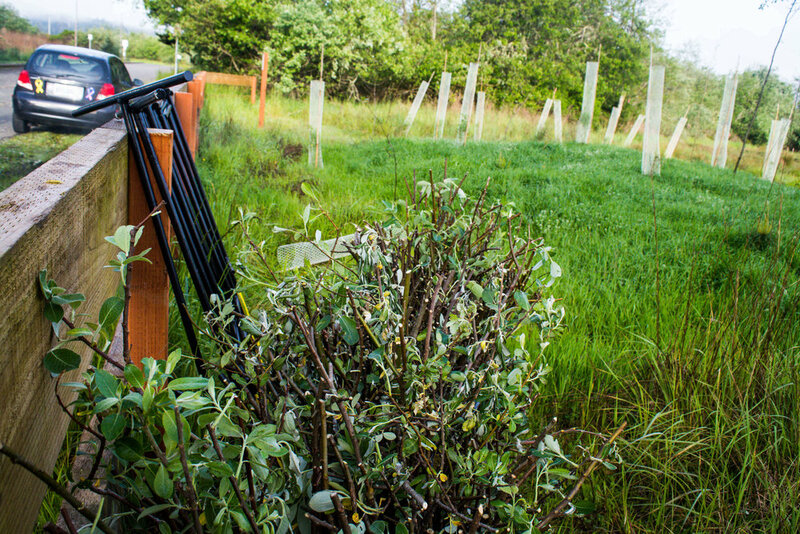 If you go out to the site, you will see a wetland ecosystem coming together. The Eastside Mitigation project is just one example of how there can be a successful coexistence of both industrial development and environmental sustainability.